Days are getting longer, flowers are blooming and camping season is calling. 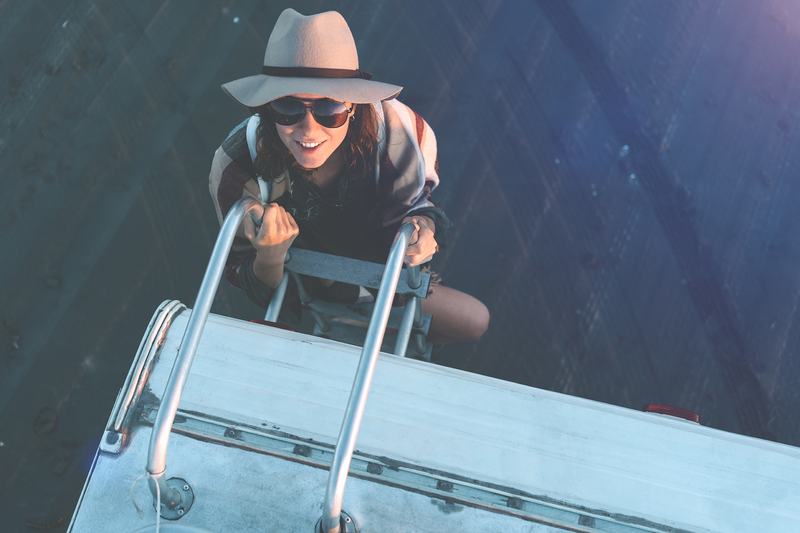 Now that winter is waving goodbye, it’s time to take your RV out of hibernation and get it ready for summer adventures. 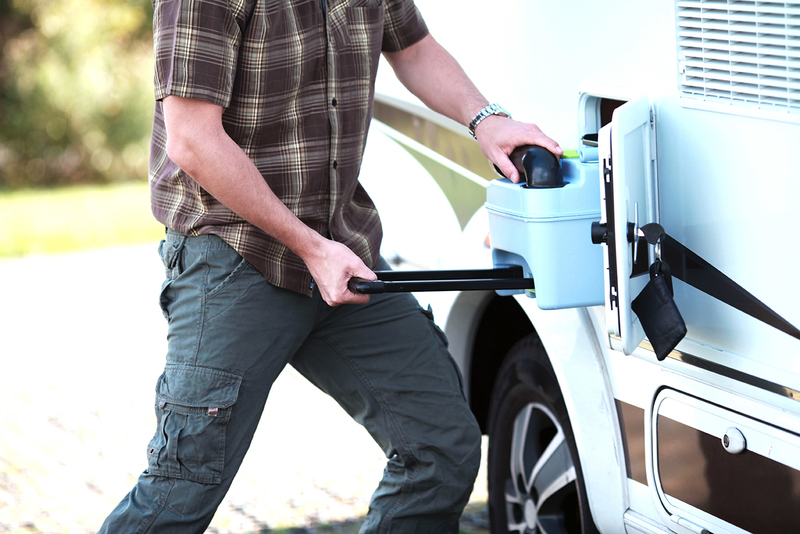 Our comprehensive RV maintenance checklist covers everything you need to get ready for Spring camping adventures. 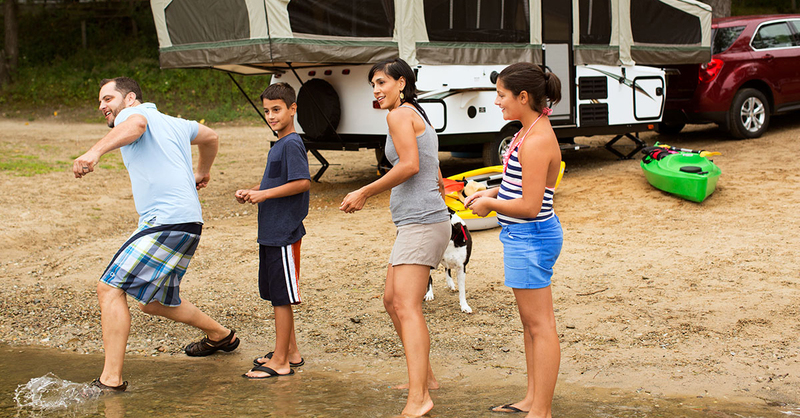 In this blog, we’ve listed 25 tips to prepare your RV for your first trip. 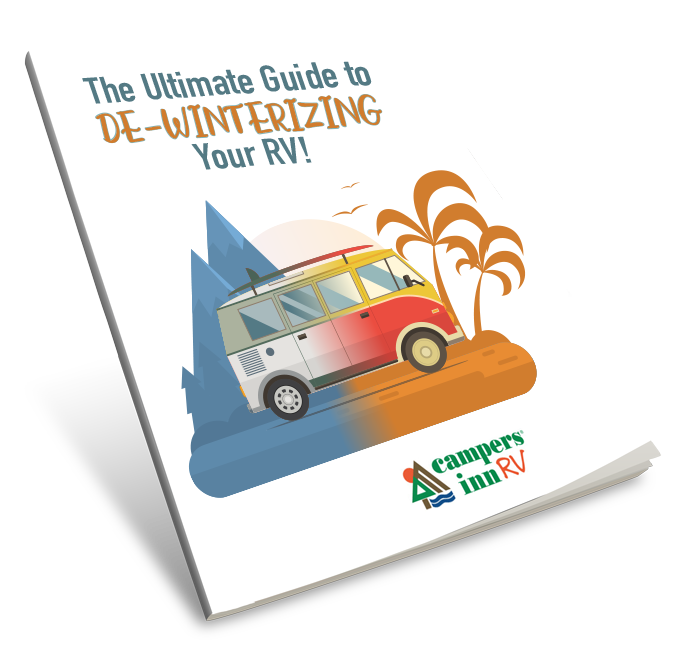 Don't forget to download our free RV De-Winterization Guide for even more DIY maintenance advice. Change your engine and generator oils at the beginning of the season. Since many RVers will not meet the miles or hours before a new oil change is necessary, if you change it at the beginning of the season, it should last until fall. Operate jacks and leveler to ensure free movement. 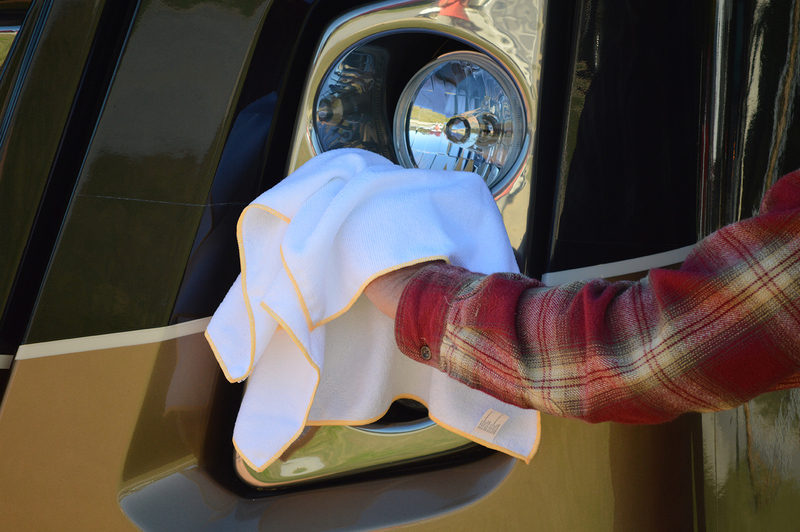 For more advice on maintaining your RV, download our free De-Winterization Guide!